Home Page >> Videos >> Birth control sales continue despite dro.. Send your Drospirenone claim to a Lawyer who will review your claim at NO COST or obligation. Despite safety warnings from the Food and Drug Administration, many companies continue to make contraceptive drugs that include the synthetic hormone drospirenone. In 2011, the FDA issued the warning stating that there was a 1.5-fold increase in the risk of blood clots for women who take birth control pills made with a combination of drospirenone and ethinyl estradiol when compared with women who take other hormonal contraceptives. But the list of drospirenone side effects does not stop there. Other risks associated with drospirenone birth control pills include an increase in the blood's potassium levels, which could lead to a heart attack, gallbladder disease and death. Some popular contraceptives that contain drospirenone go by the brand names of Yaz, Yasmin, Safyral, Beyaz, Ocella, Zarah and Loryna. A number of lawsuits have been filed against the makers of these brand name pills, including pharmaceutical giant Bayer Healthcare. Those lawsuits allege that Bayer underplayed the risks associated with Yaz and Yasmin, failed to properly research the drug and entered into deceptive marketing practices in order to sell the products. The lawsuits also contend that the company failed to recall Yaz and Yasmin following post-marketing reports that found the serious side effects associated with drospirenone outweighed the potential benefits. 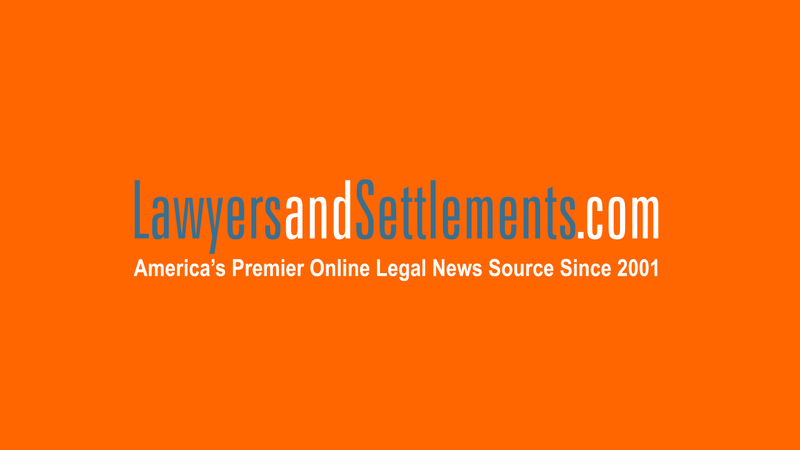 Last year, Bayer told its shareholders that settlements from the Yaz lawsuits could eventually reach $1.2 billion.